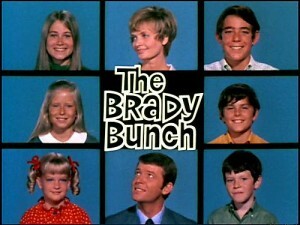 ‘The Brady Bunch’ is Getting a Reboot with Vince Vaughn Attached!!! You heard that right. 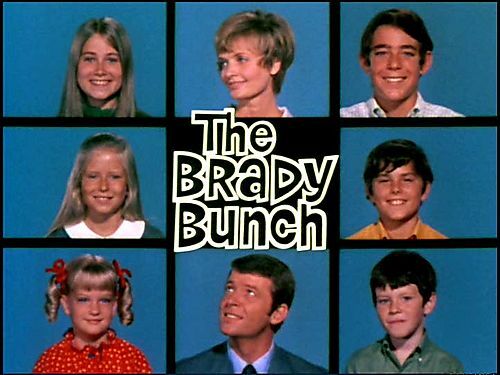 ‘The Brady Bunch’ is making a comeback with CBS looking to reboot the long loved series. Vince Vaughn will develop and executive produce the show under his Wild West Picture Show banner. This will be a multi-camera project and it has already received a script order. “In the new Brady Bunch, written by Mike Mariano (Raising Hope, My Name Is Earl), a divorced Bobby Brady, with children of his own, is remarried to a woman who also has kids, and together they also share a child. In addition, their ex-spouses are still part of their lives. The changes in the premiere reflect the evolution of family dynamics over the past four decades. Back in 1969, Schwartz wanted Carol to be a divorcée but the network refused, so the end of her first marriage was never addressed.” All of this according to Deadline. If this is a hit, I wonder if they will reboot a few other series as well as reboot of the Brady films. 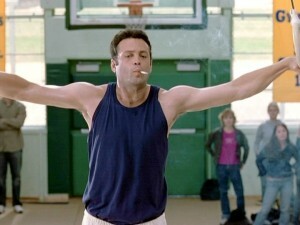 This entry was posted on Tuesday, July 31st, 2012 at 2:27 pm	and is filed under News, Television. You can follow any responses to this entry through the RSS 2.0 feed. You can skip to the end and leave a response. Pinging is currently not allowed. « ‘Super Troopers 2’ and ‘Potfest’ Might Happen After All!! !